Apple has entered the Green Bond market with a bang – issuing the largest US corporate green bond yet. 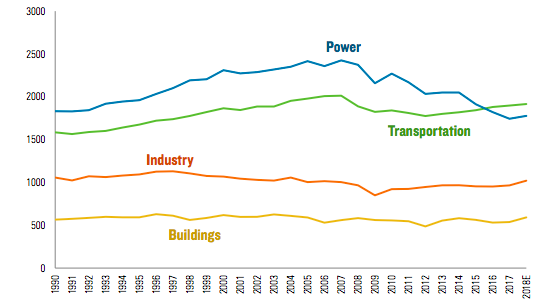 Reduce Apple’s climate footprint by driving energy efficiency in buildings, products and supply chain, and through increasing use of renewable energy and energy storage. Pioneer the use of greener materials in our products and processes, such as bio-based and recycled materials. Conserve precious natural resources through water efficiency, such as increased use of recycled water, and enhanced recycling. The bond is rated Aa1 by Moodys and pays 2.85% over 7 years. Projects will be independently audited to ensure they meet green bond standards. Last year, a record $42 billion in green bonds were issued worldwide, but far from the $100 billion goal. 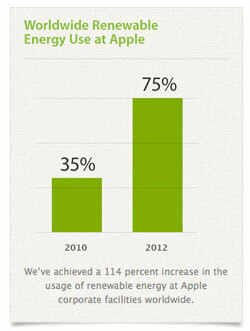 Read our article, Apple Embarks on Renewable Energy Building Binge in China.